The guys over at Latino-Review have decided to spend this fine evening dropping an atomic-bomb-level rumor that will send fanboys into a tizzy. The site is reporting three major developments when it comes to Justice League and Warner Bros. trying to figure out how they’re going to combat Disney’s one-two franchise punch of Marvel and Star Wars. So far, Warners has been struggling with their superheroes. They’re all out of Batman, and while there’s some very early positive buzz on Man of Steel, their highly-anticipated Justice League movie reportedly had to go back to square one early last month when Will Beale‘s script was tossed out. But Warner Bros. isn’t giving up, and according to Latino-Review, Christopher Nolan is coming to the rescue. And so is Zack Snyder. And they want Christian Bale to put the cape and cowl back on. Hit the jump for more. Rule #2: When in doubt, use gritty realism because comic books are for children. I kid…slightly. Look at screenwriter David Goyer‘s recent comments on Man of Steel, which was produced by Nolan, and it seems like they’re taking two super heroes at opposite ends of the personality spectrum, and going with the exact same approach. Assuming a writer can successfully find a way out of that corner (and Nolan is willing to obliterate the character arc he established), Warner Bros. probably wouldn’t want Bale for only one movie, so would he would have to be willing to sign on for a multi-picture deal. El Mayimbe points to an interview where Bale said he would consider a fourth film. Faced with the opportunity to establish a new Batman, Warner Bros. would be clingingly madly to the hope that they could get the old Batman for as long as possible, not just one more movie. 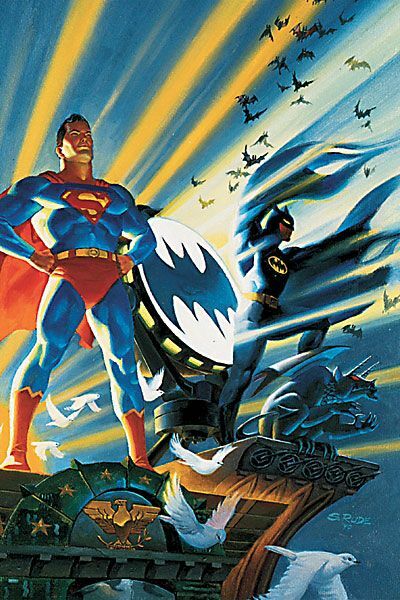 To put it another way: Do you think Warner Bros. would be fine getting Bale and Cavill together for World’s Finest and then ditching Bale for Justice League? 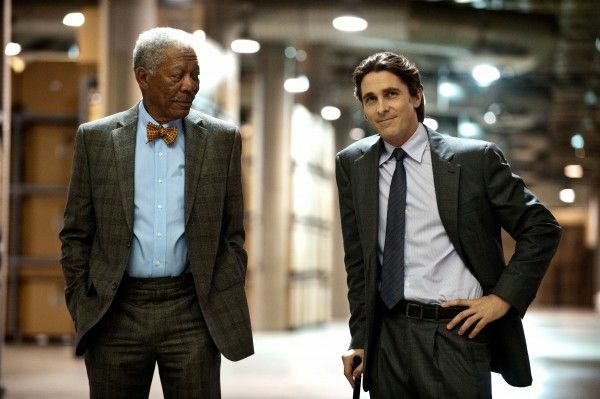 Appraising this rumor, I think the most credible aspect is Nolan attaching himself as an overseer of DCU movies. However, it’s clearly not going to be at the level of someone like Marvel Studios’ Kevin Feige whose sole job is to manage the details of the Marvel Movie Universe. 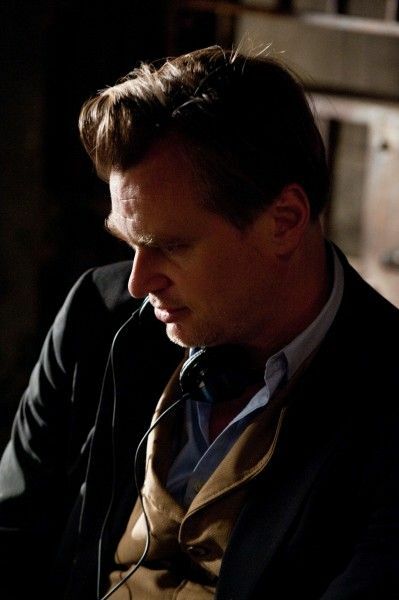 Nolan’s a filmmaker. He’s already moving towards his next movie, Interstellar. When it came to Man of Steel, he helped oversee the script and the director, and then went away. Warner Bros. needs their own Kevin Feige, and while Nolan may have the name recognition, he’s not available to do all the work that’s required to make DC movies rival Marvel movies. As for the other rumors, we’ll see. I’m hearing positive stuff on Man of Steel, and if it’s a hit, Warner Bros. will definitely want to keep Zack Snyder around for at least Man of Steel 2. And as for getting Bale back, it seems like a pipe dream, and a misguided one at that. THE WALKING DEAD Episode Recap: "Clear"